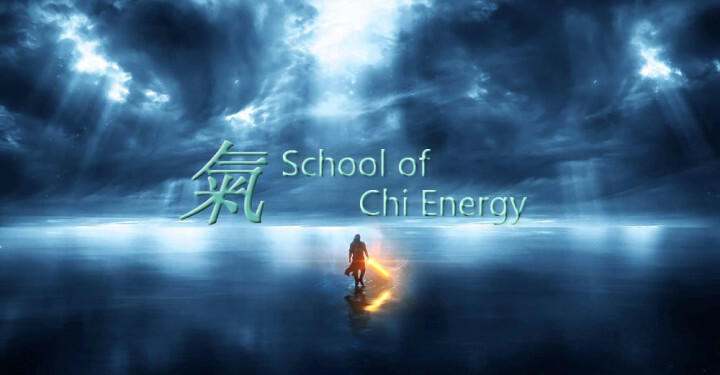 The Law of Attraction with Chi Energy! The Law of Attraction & how it really works with Chi Energy! Learn how your own body’s natural pheromones plays a huge part in the law of attraction. Listen to how your own body’s inner temperature can control your pheromones to attract. Learn why projecting the characteristics of a good feeling & a cool temperature into bio-photons kicks in the law of attraction. Find out how to cultivate the kind of energy that leads right to the Law of Attraction.